LaCimbali will attend TriestEspresso Expo, the leading international B2B exposition dedicated to espresso coffee, in Trieste, October 20-22. LaCimbali will attend the 8th edition of TriestEspresso Expo, the leading international B2B exposition dedicated to espresso coffee hosted in Trieste, October 20-22. 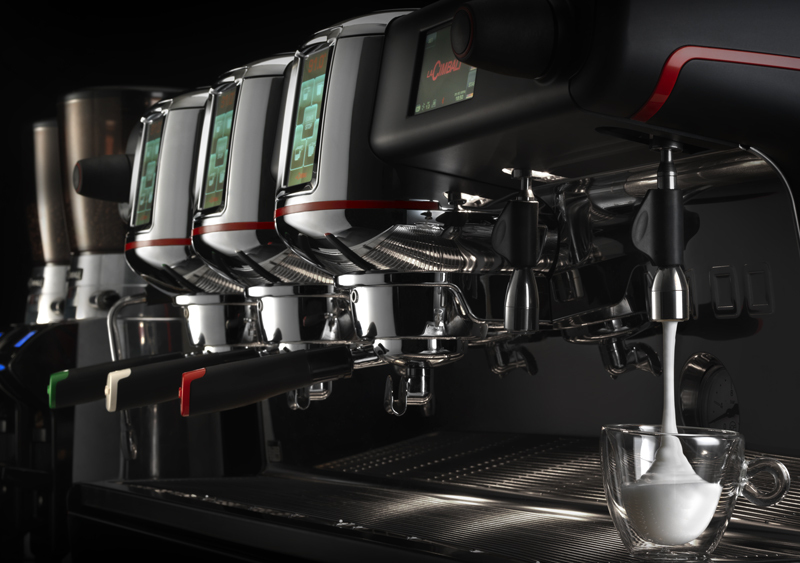 At the booth, a traditional and a super-automatic model, which represent the highest level of technological evolution in the world of coffee machines, will be exposed. LaCimbali M100ì Coffee Milk Intelligence: it has an innovative integrated system machine-grinder, called Barista Drive System, that guides the barista step by step in the preparation of the coffee, and Turbo Milk, a system integrated in the machine for quickly and easily managing hot milk and cold frothed milk. LaCimbali S30 Perfect Touch: it has a bi-directional Wi-Fi system enabling consumption data analysis, software updates, recipe changes and screen image personalization. During all the days of the event, morning and afternoon, there will be some educational initiatives on M100ì curated by the MUMAC Academy, to allow visitors to experience firsthand its new smart functions. We'll see you in Trieste, hall 28 – booth 36!